This year's award for the tidiest town in Ireland has gone to Killarney. The result was announced by Minister for the Environment, Community and Local Government Phil Hogan this afternoon. 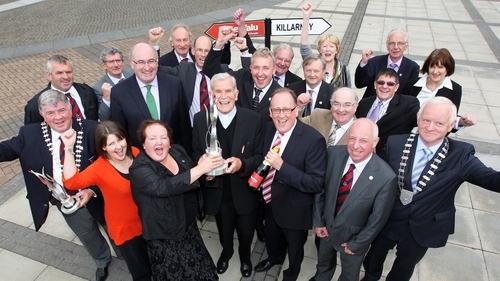 The Co Kerry town also scooped the prize for Ireland's tidiest large town. It comes just a week after the town was declared the cleanest in the country by Irish Business Against Litter. Adjudicators spent the summer visiting towns and villages across the country. The prize for Ireland's tidiest village went to Emly in Co Tipperary. The tidiest small town award was won by Lismore in Co Waterford. 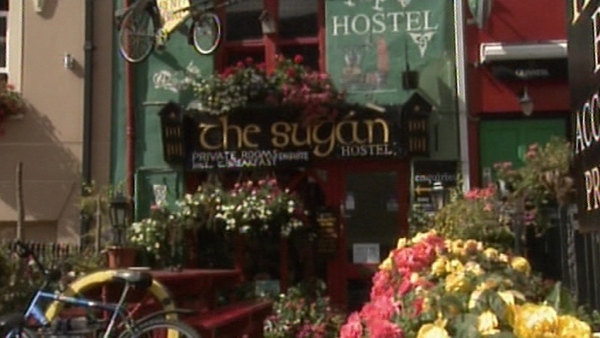 The people of Kilkenny have a second reason to celebrate today, as it has been named the tidiest large urban centre. The Tidy Towns competition has been in existence for more than 50 years and a record 821 communities got involved this year.